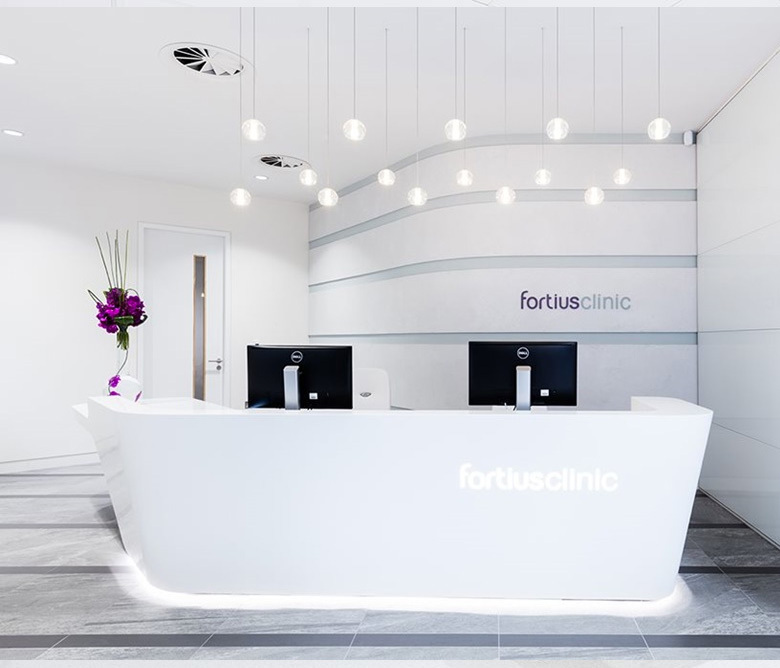 Based on King William Street, London, Fortius Clinic asked us to strip and fit out 70,000sq-feet on three floors, while taking into account the installation of specialist medical equipment. 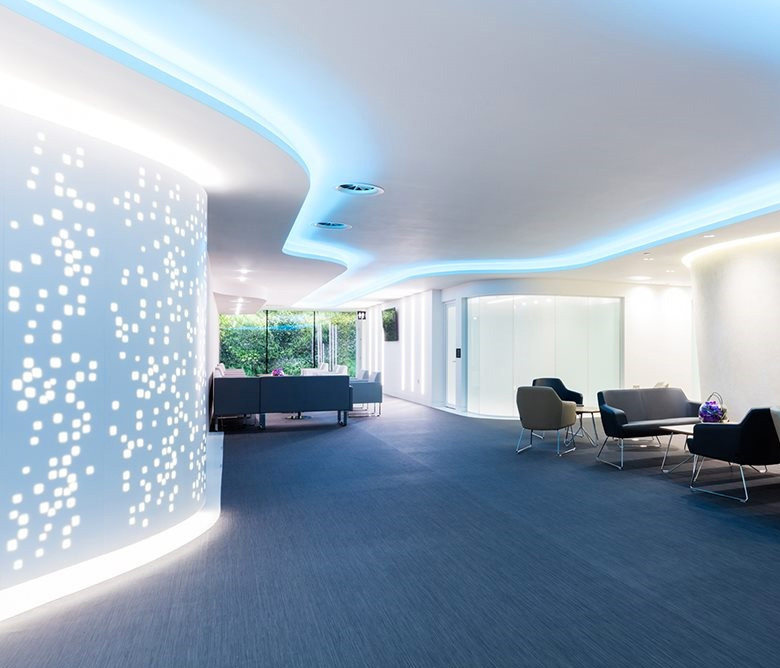 We created tailored ceiling rafts, glazed partions and drylining partitions. The value of this project was £700,000.